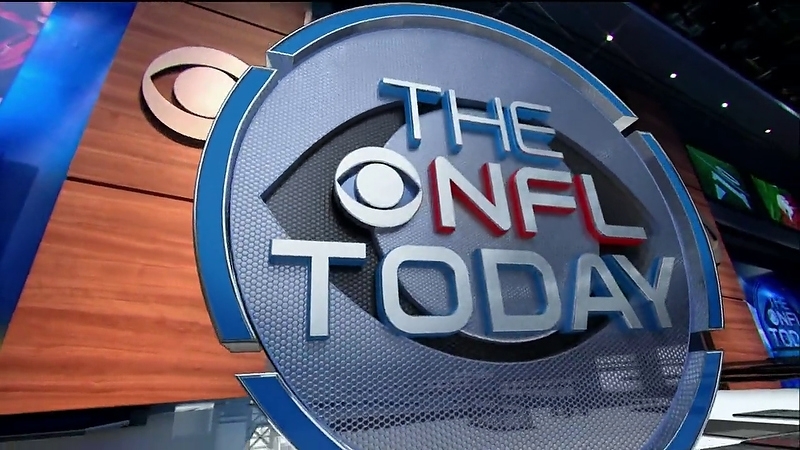 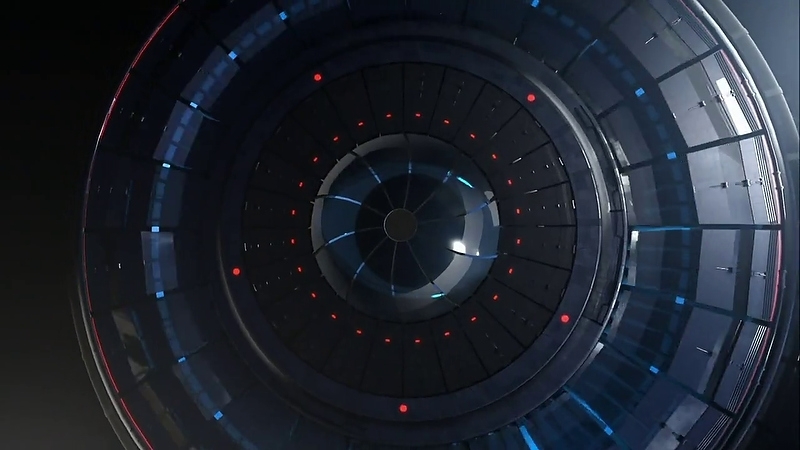 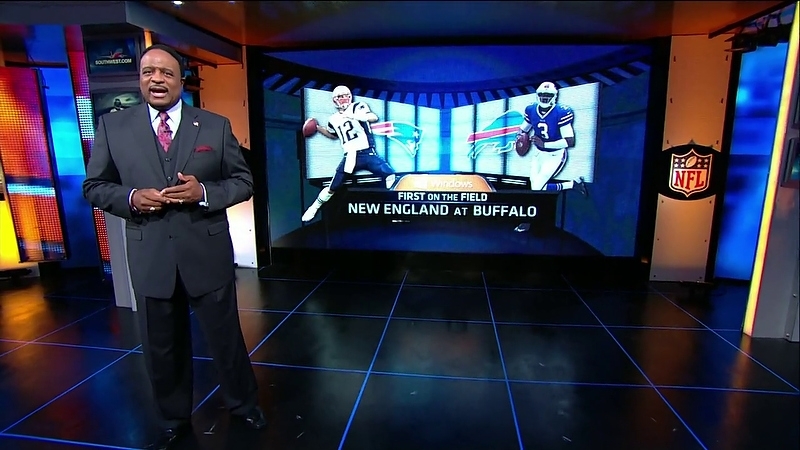 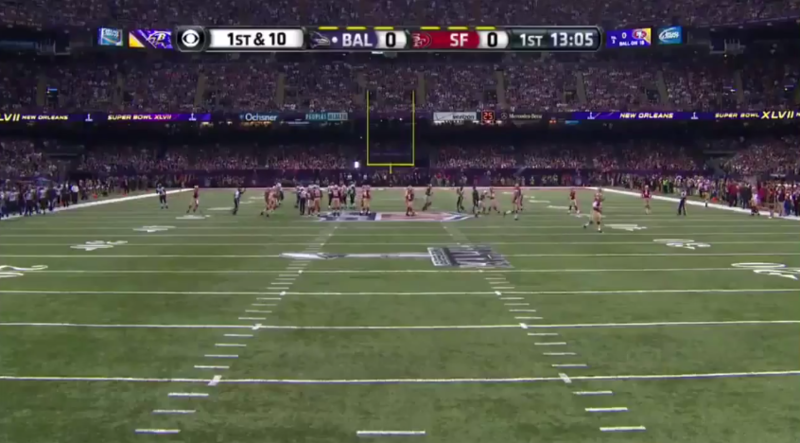 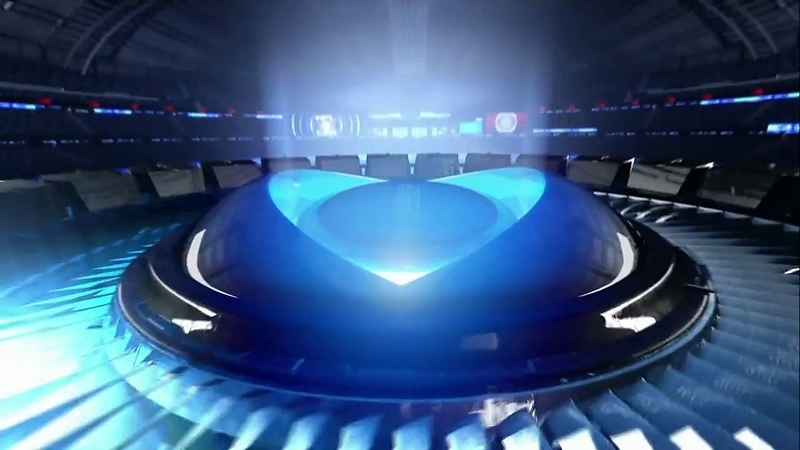 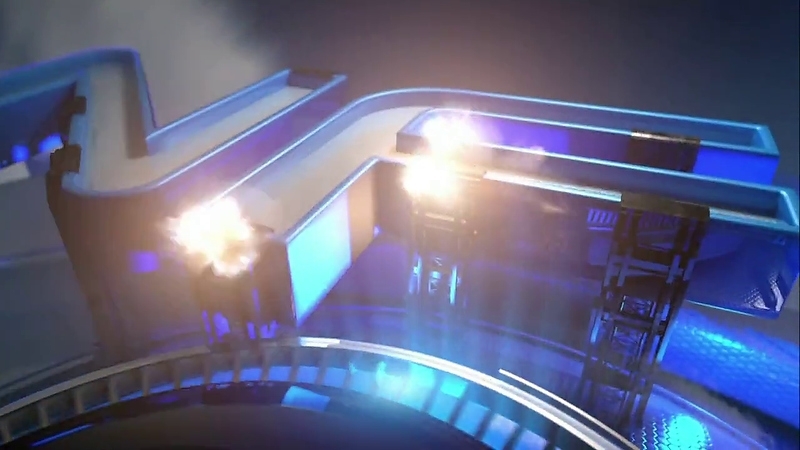 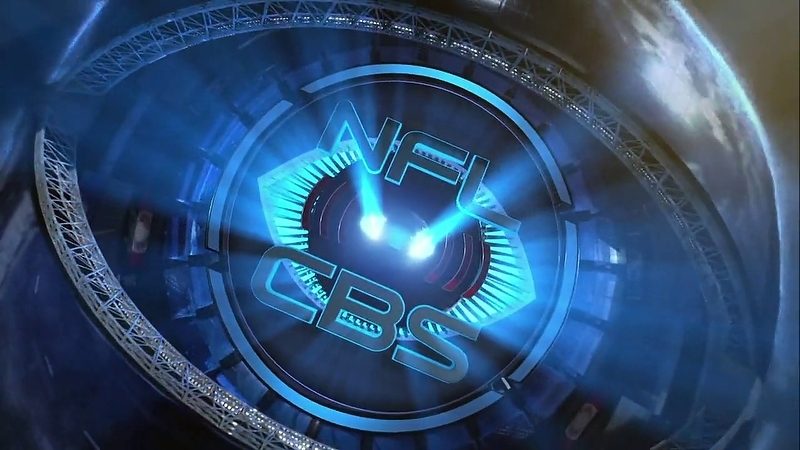 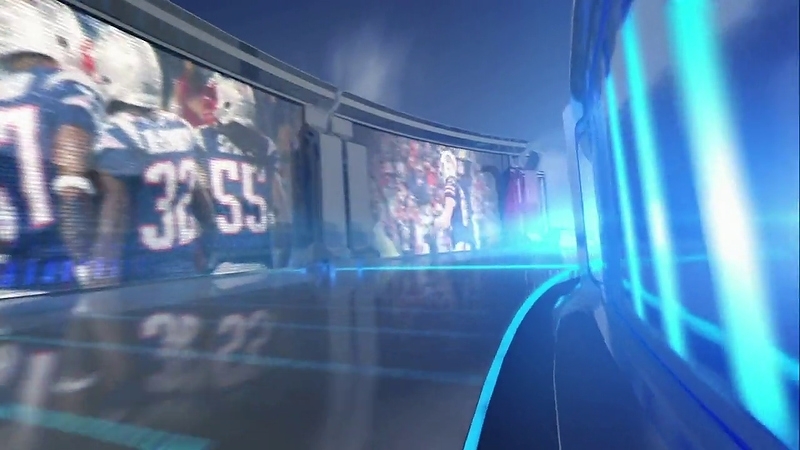 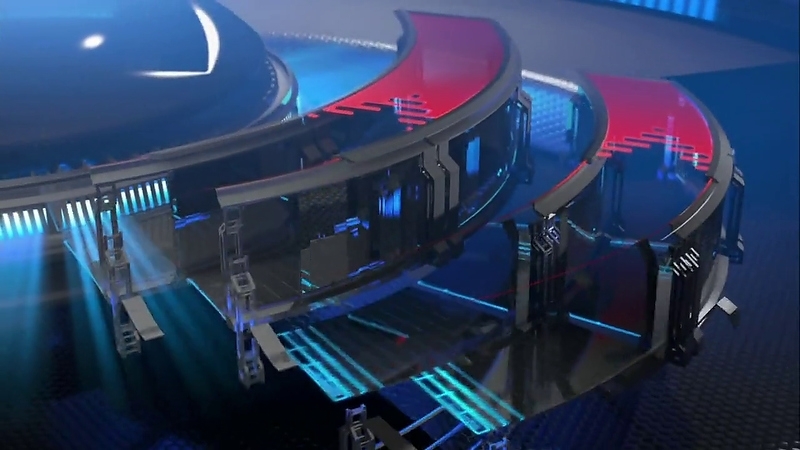 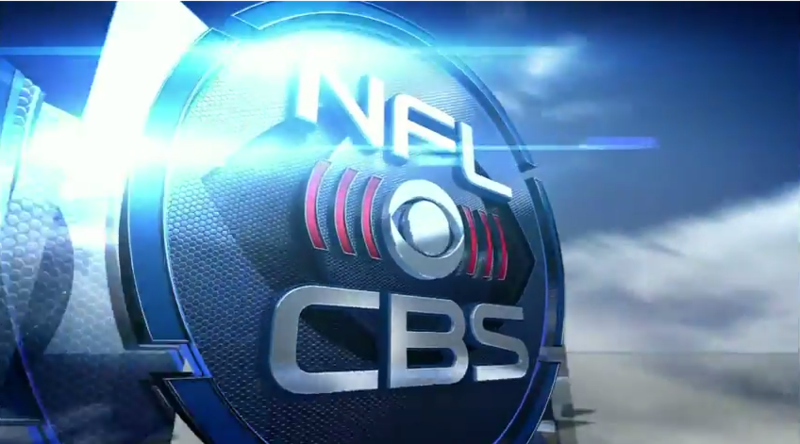 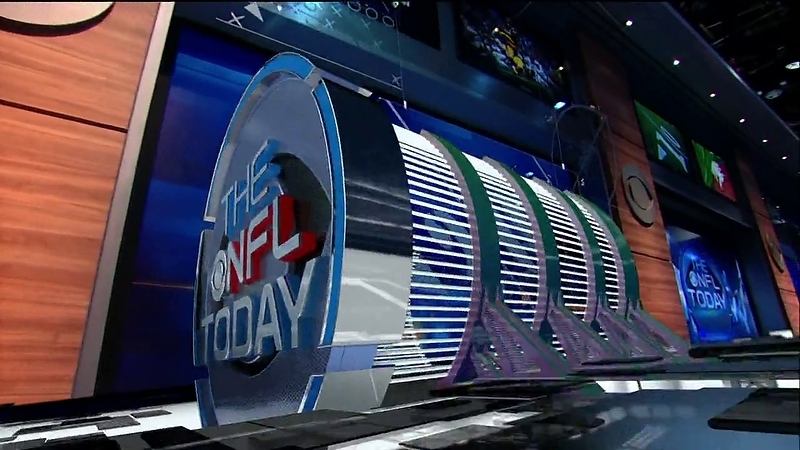 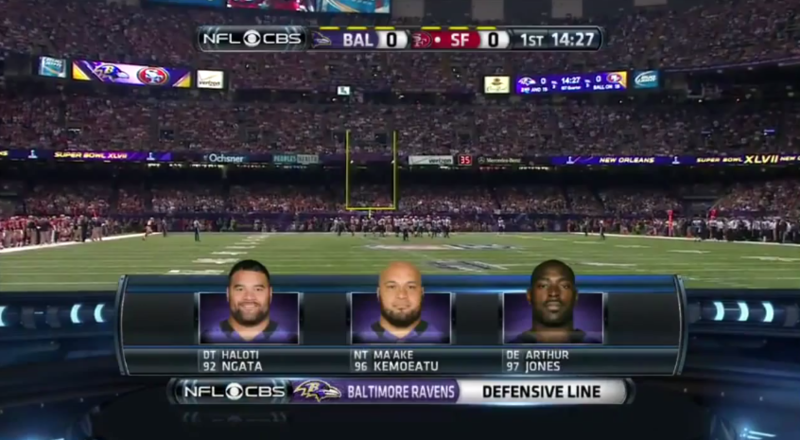 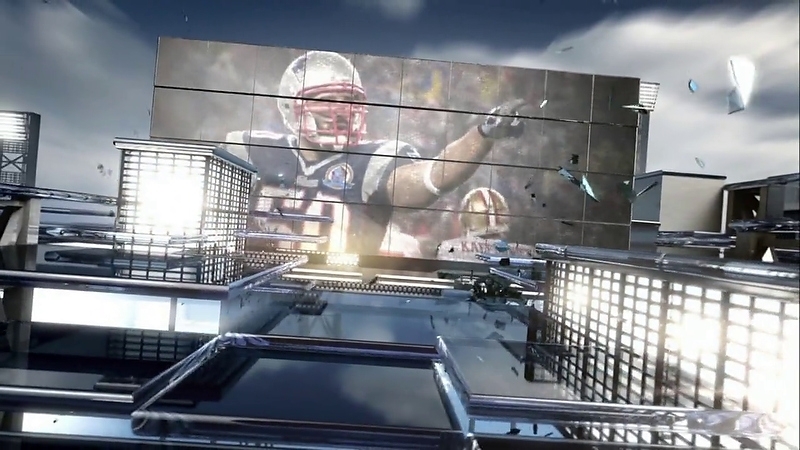 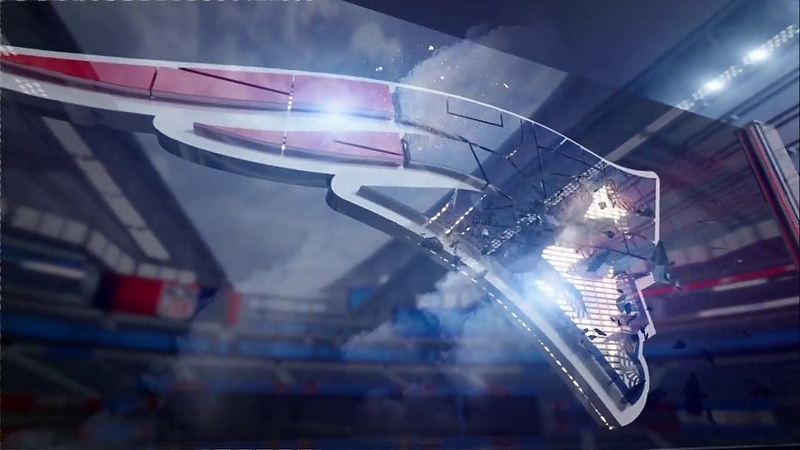 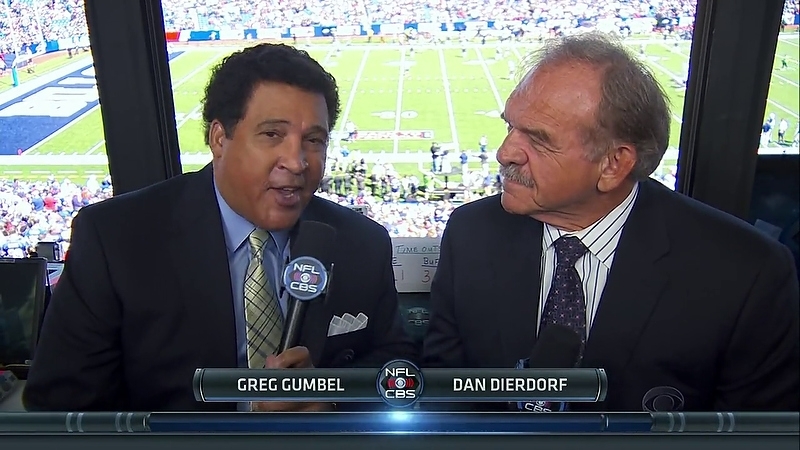 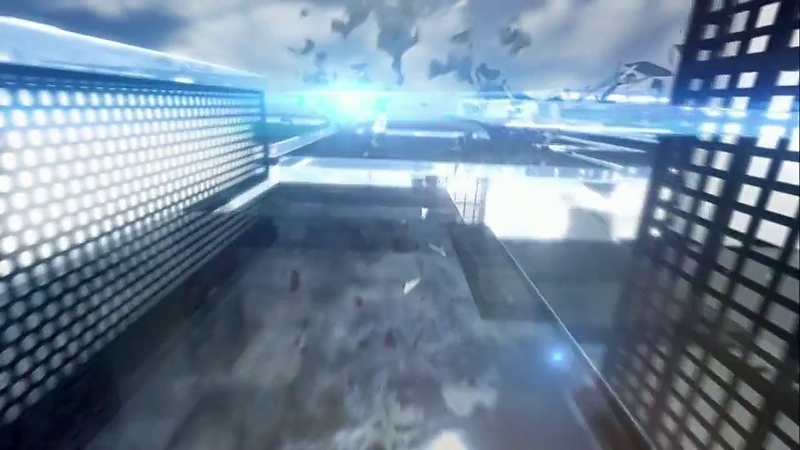 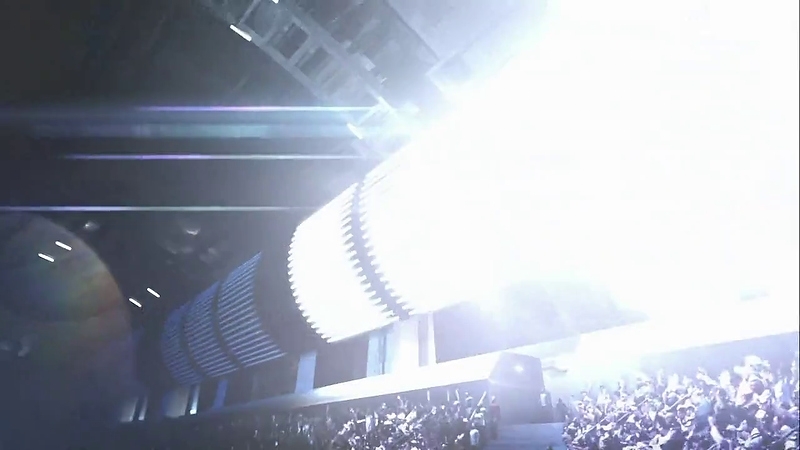 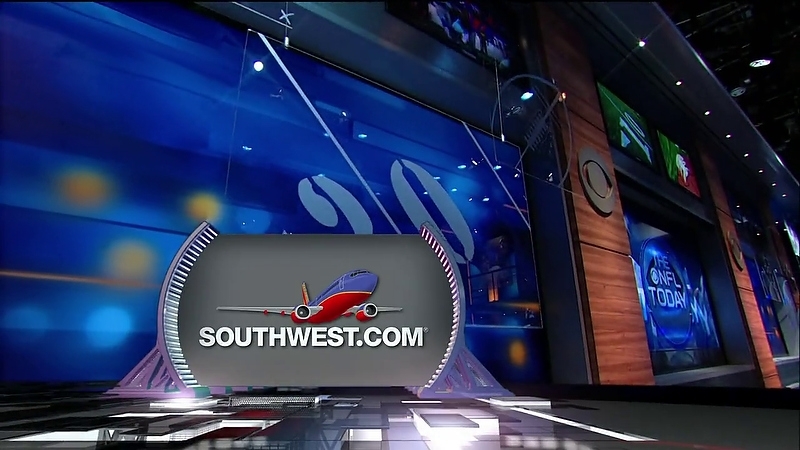 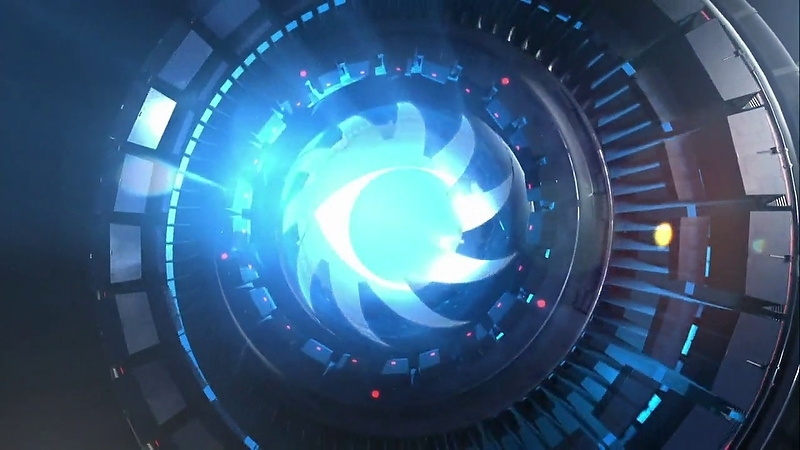 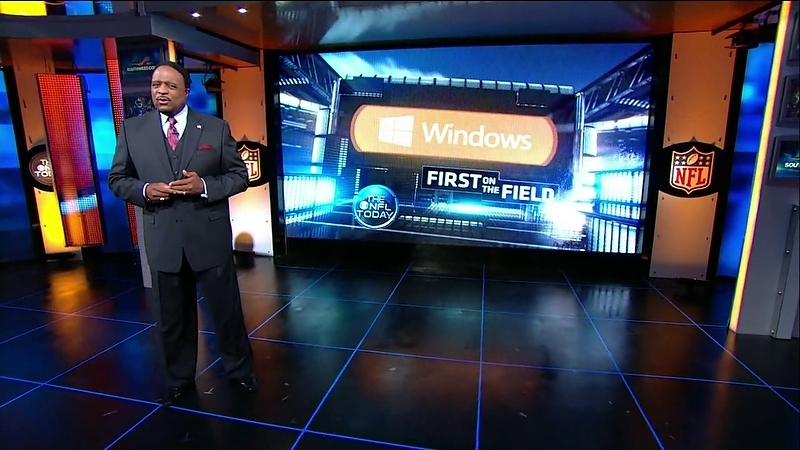 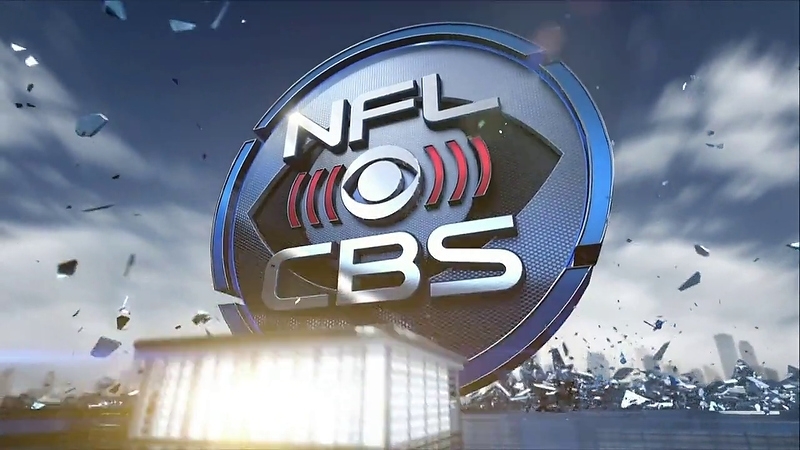 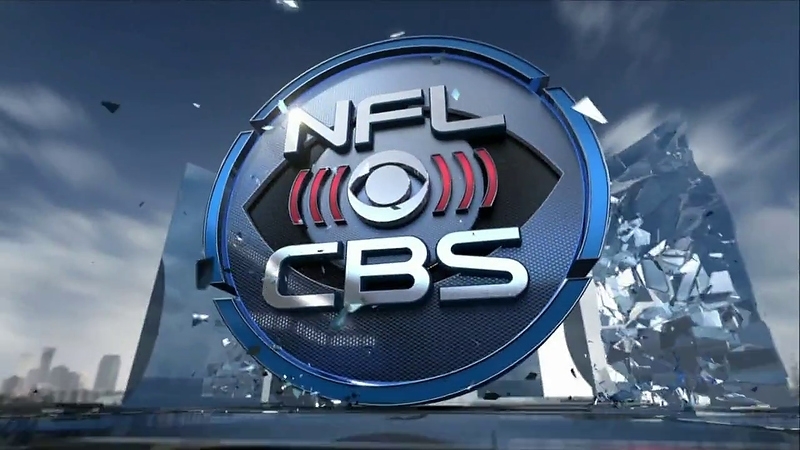 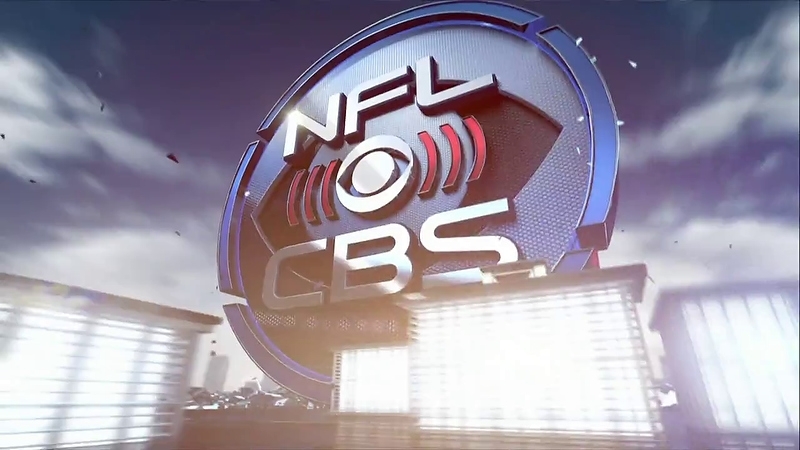 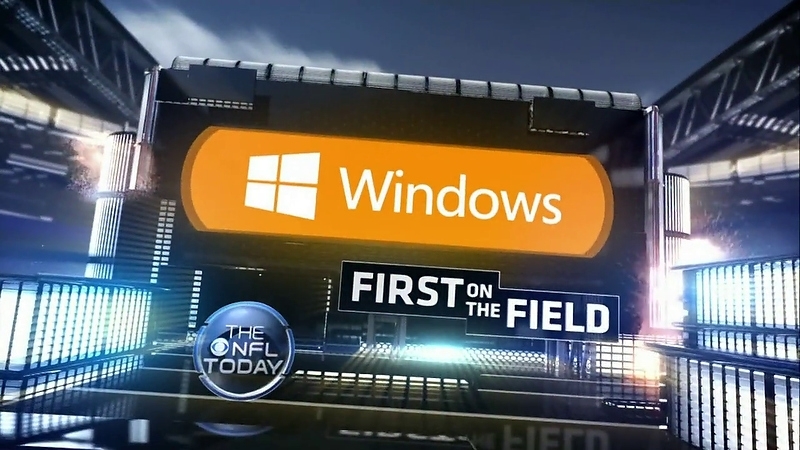 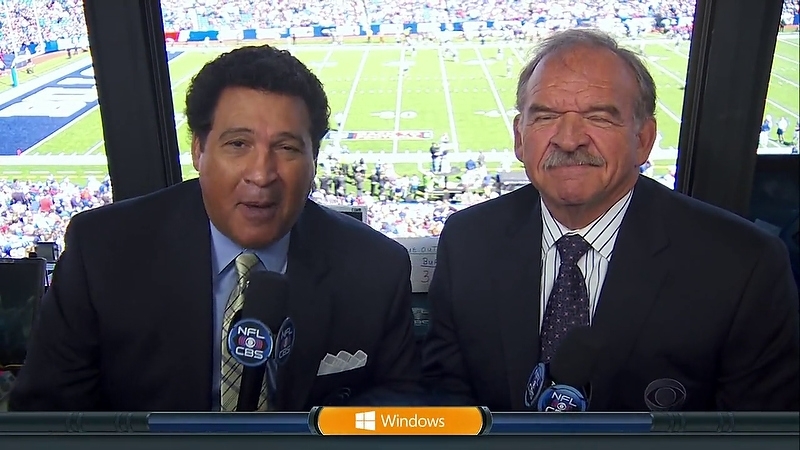 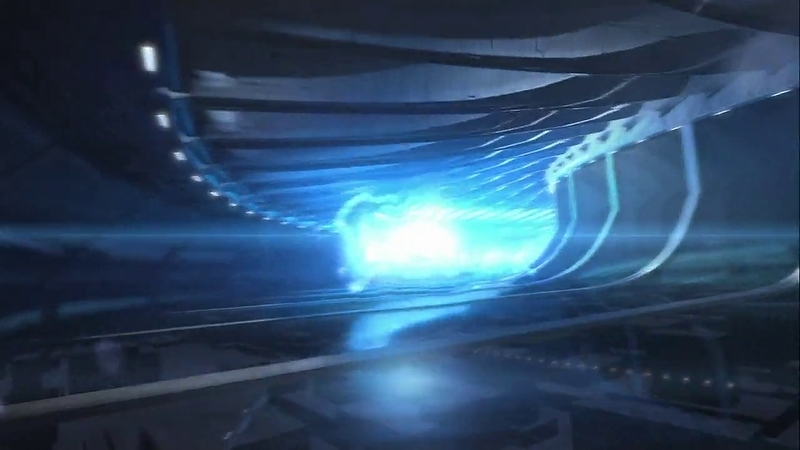 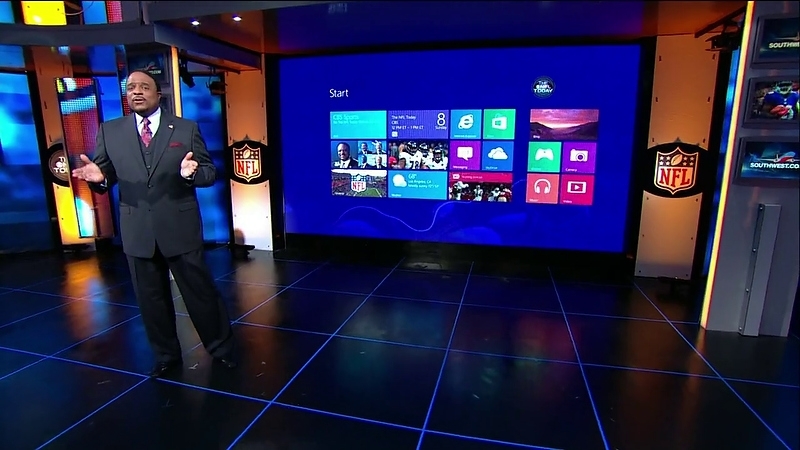 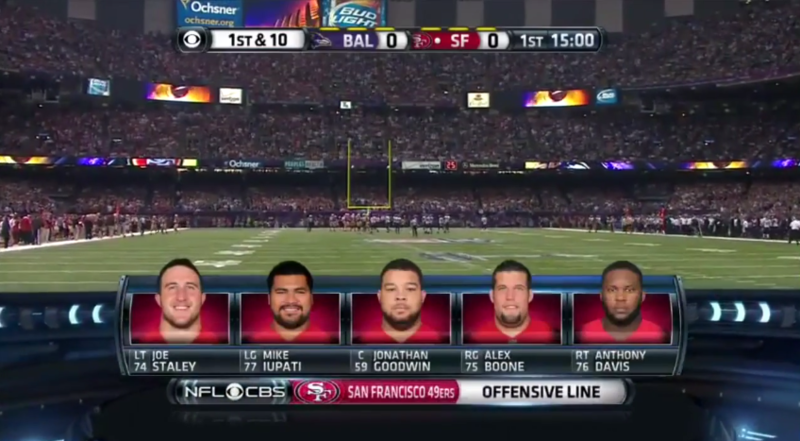 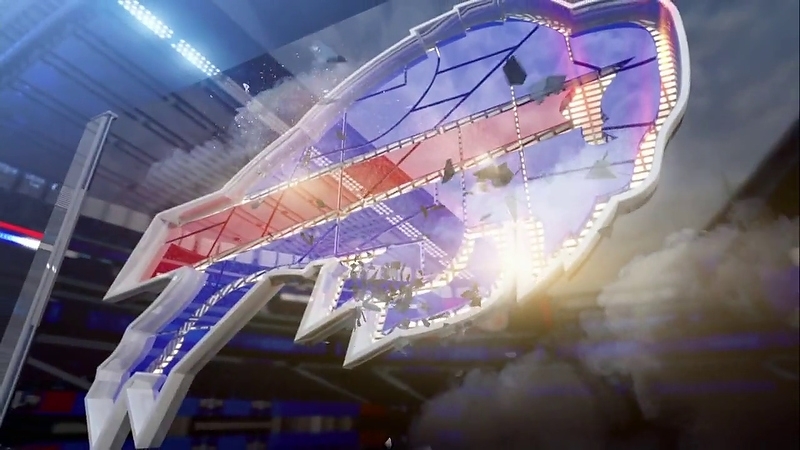 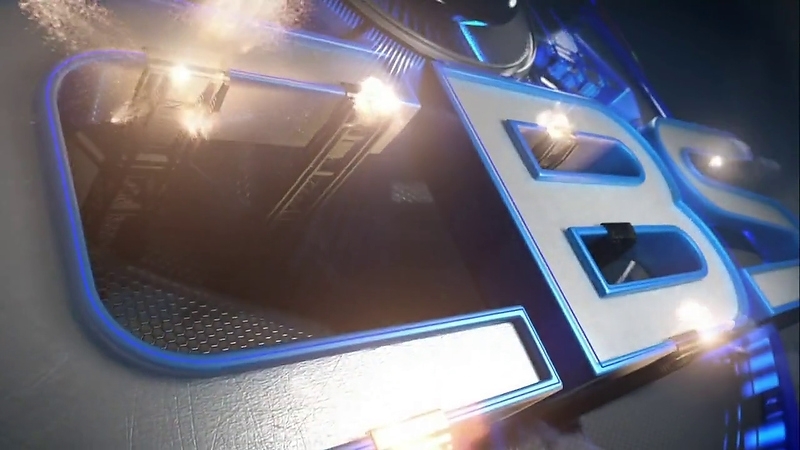 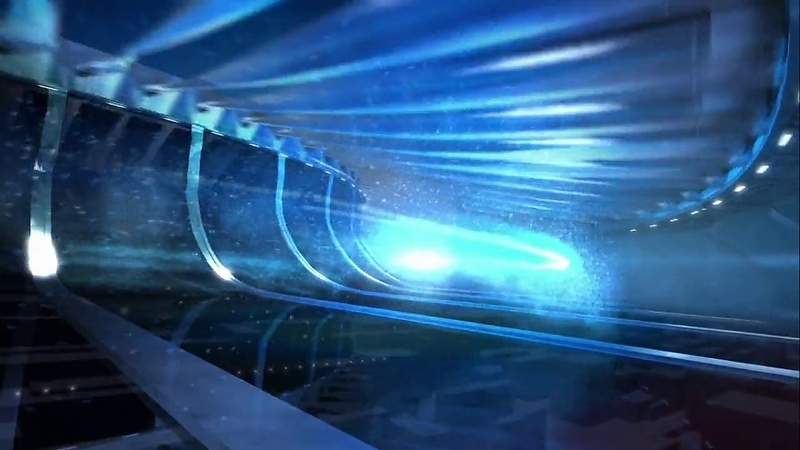 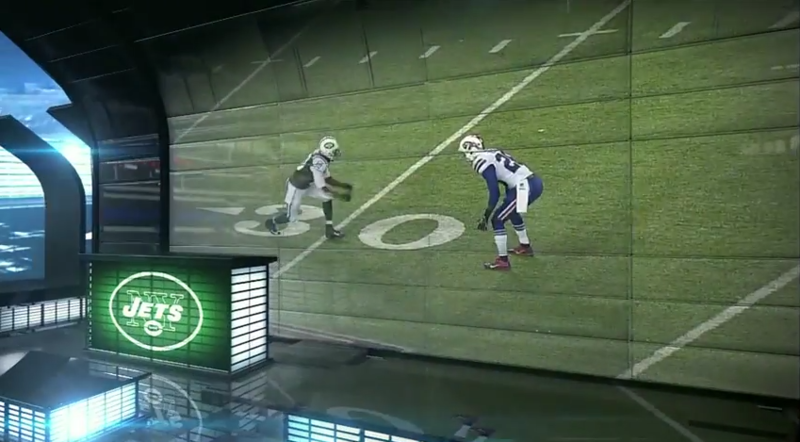 Graphics package that debuted during Super Bowl XLVII and began wider rollout during 2013-2014 football season on CBS. 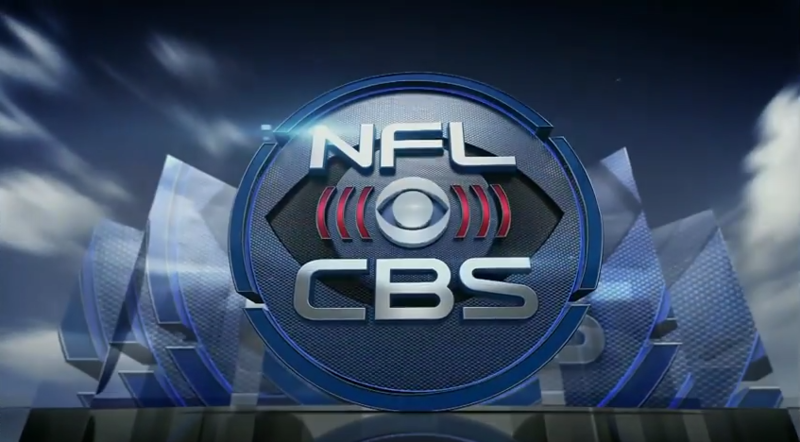 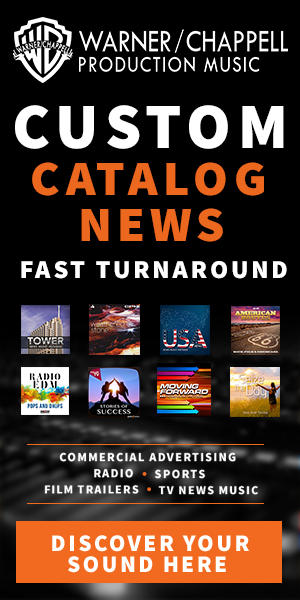 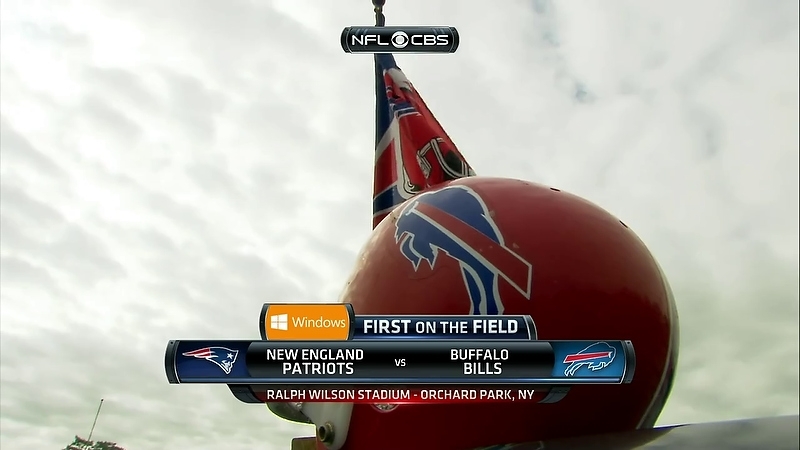 The new CBS Sports standard package. 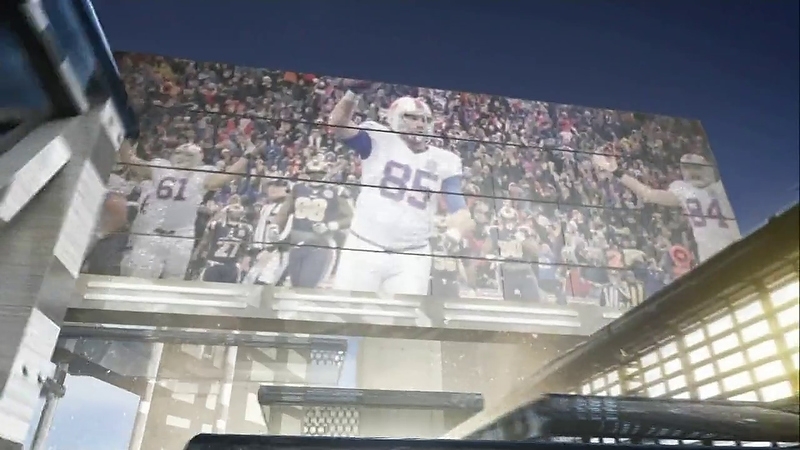 Cake Studios worked with Reality Check Systems on the project.